under a weeks time at Brands Hatch. Smrz was originally all set for the 2013 season with a deal with the team that brought him to BSB in 2012, Splitlath Redmond Racing – however they unexpectedly dropped their BSB plans for 2013 leaving Smrz in the lurch. Padgetts Honda, who had been struggling to gain funding for 2013 saw Smrz as too good an opportunity to miss and started testing just ahead of the official BSB tests, as revealed by PaddockChatter. However, Padgetts were keen to point out that nothing was definite and they still needed funding to run the season. 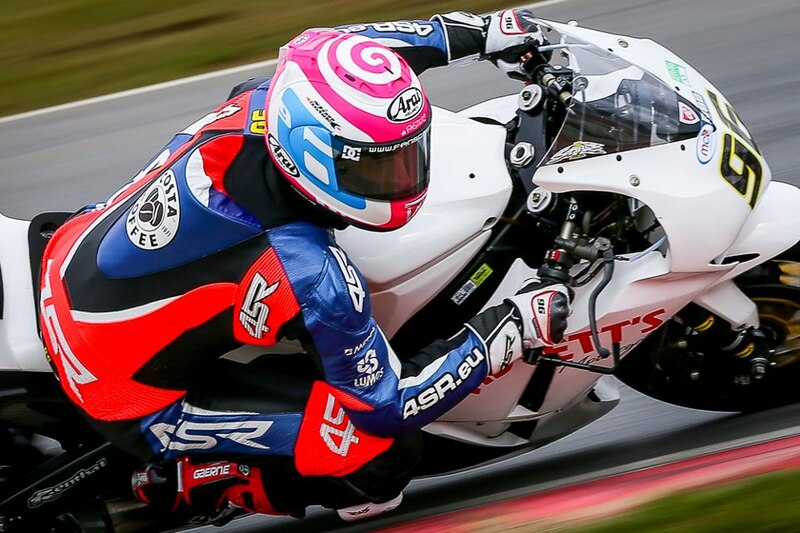 Smrz, keen to impress showed impressive form in the pre-season tests and has now revealed he will definitely race for Padgetts at Brands Hatch although the rest of the season is still in the air due to funding. An article posted on the Smrz fansite alludes to more information about the deal with Padgetts being revealed later in the week however for now, it is definite Smrz will line up at Brands Hatch although whether he’ll remain on the grid all season remains to be seen. Previous Previous post: Nominate your rider of the month now!